Steve Hillier and Susan Skuse are award winning Gold Coast artists, working with traditional realist and contemporary techniques. Their subject matter includes figurative, landscape and wildlife art. 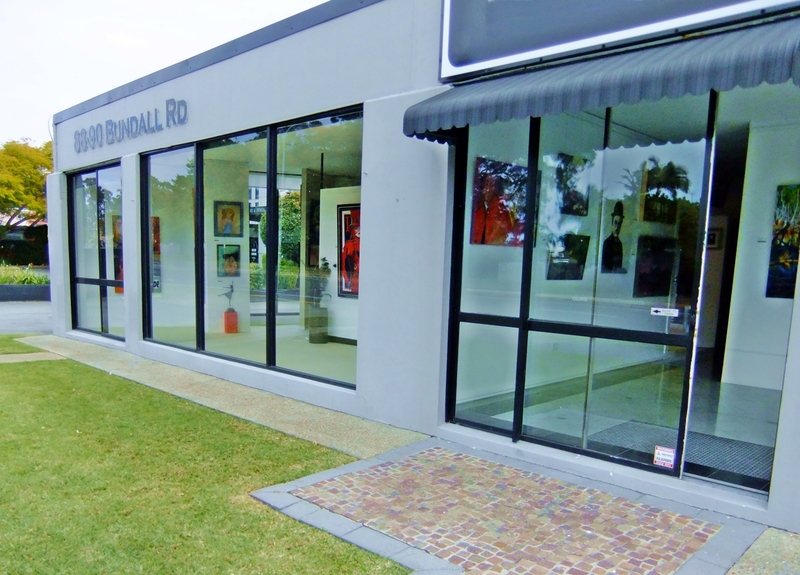 Working from their studio/gallery at 6 Veronica Drive, Tallai, Steve and Susan produce original artworks, each in their own distinctive style. Visitors are welcome to come and see the artists at work and to view a selection of recent work. Please telephone 0421 124 081 to advise of your visit.